Social media followers are a great way of making yourself (and by association, your brand) look more popular. Using social networking as part of your SEO (Search Engine Optimisation) plan is ideal for reaching out to larger numbers of consumers and also making it easier to interact with them. Twitter is the third most popular social network after Facebook and Google+ (which recently overtook Twitter). Because of its ever-growing popularity, Twitter, is a great platform for generating website interest and is also a great place to get more followers for your site and blog. Using Twitter as part of your SEO method is ideal in generating interest around your brand and improving the credibility of your brand as a whole. To get more followers on Twitter, you can make sure that you post regular and great quality tweets with relevant hashtags. 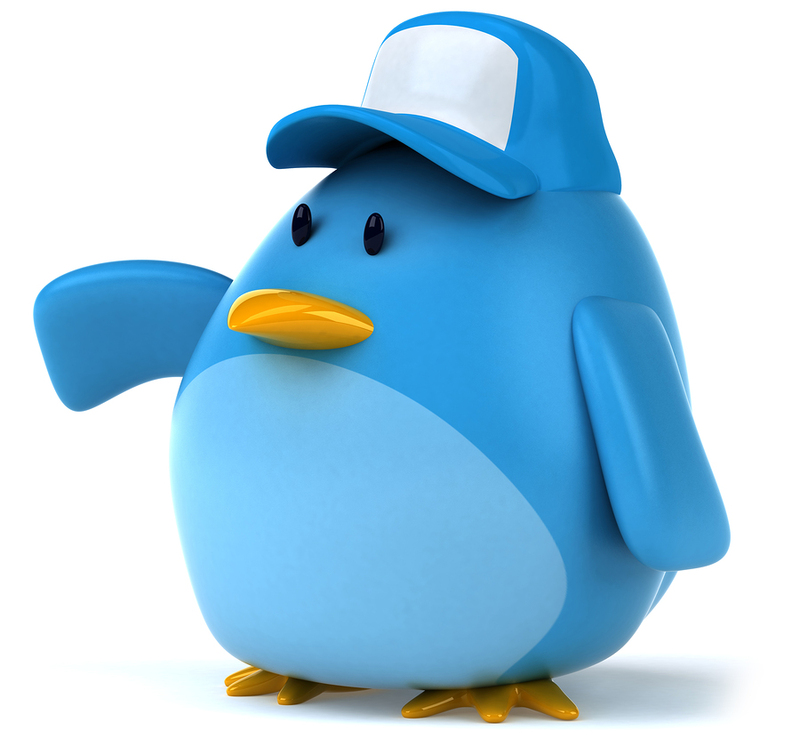 This means that you can not only reach out to your current followers but you can also draw in new followers. When you have a larger number of people “following” you, you have a much wider audience to advertise to. 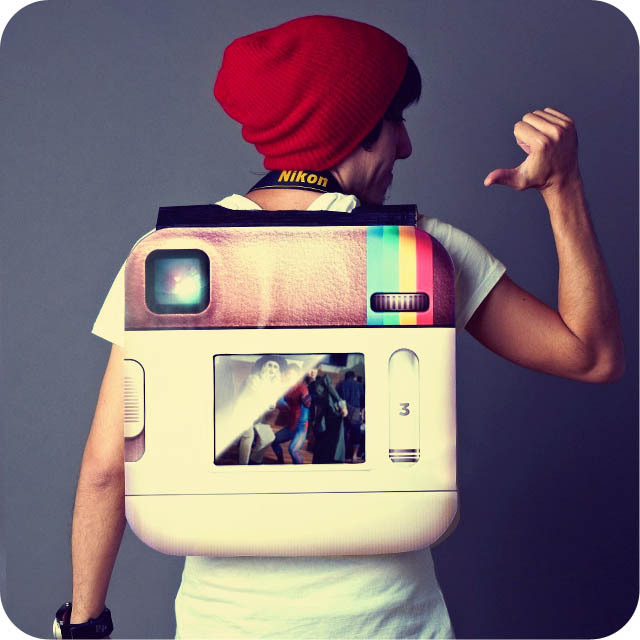 Instagram has quickly become one of the most popular video and photo sharing platforms currently online. Often connected with other social networks such as Facebook and Twitter, it is has many benefits including being able to share your artistic skills with your friends and family. By increasing your followers on Instagram, you can improve your credibility as a photographer or photo editor. Even amusing images that you have captured on your journey to work or on your morning jog can be a hit with Instagram users that love fun pictures. The best way to get more followers on Instagram is to connect your Instagram to your other social networks (Facebook and Twitter for example) so that you can get likes from other Instagram users as well as your Facebook friends and your Twitter followers. Take pictures that interest you and mean something to you rather than trying too hard to tailor them to suit your business audience; this “pandering” to your followers can come across as false. Similar to Instagram, Pinterest should be used not to generate as much popularity as possible but should be used to post things that are genuinely interesting to you. The site has a great concept – that you “pin” things to your virtual board so that other people can browse it. The benefit of getting lots of followers on Pinterest is that you can meet people with similar interests to yours. This means that if you are using the site to collect customers or meet new potential business partners, you can talk to others that have shared similar interests on their board. 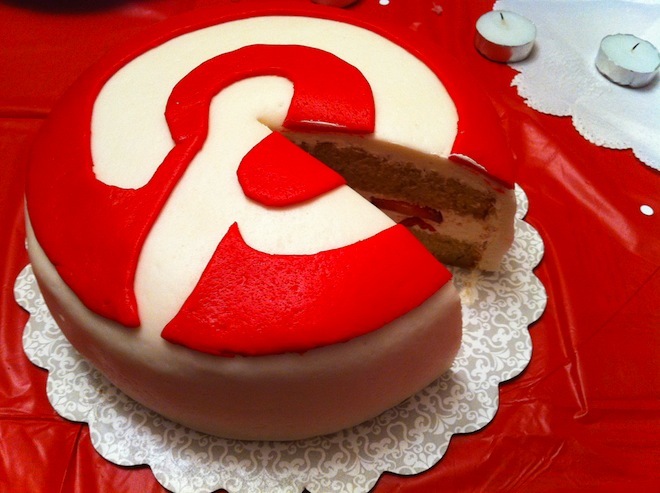 In order to get more followers on Pinterest make sure that you add relevant tags to your pictures so that they can be easily found by other members. Also add social media icons to your website and blog so that web users can easily find you on Pinterest too.